Installing a new copy of Windows 7 is a difficult task if the proper precautions are not taken. The most common mistake that most users make is the failure to gather information before putting the Microsoft operating system disc into the computer. You should know what programs and hardware are installed on your computer so you can collect disks and drivers so you can use them later. When you do this, Windows 7 will clean up your computer to make it faster. This will save you money in the future by avoiding the cost of computer repair and the need to purchase a new computer. 1. Before you install Windows 7, you must download and run the Windows Upgrade Advisor from the Microsoft website. Review the results you get for compatibility issues and resolve those issues before moving on. 2. 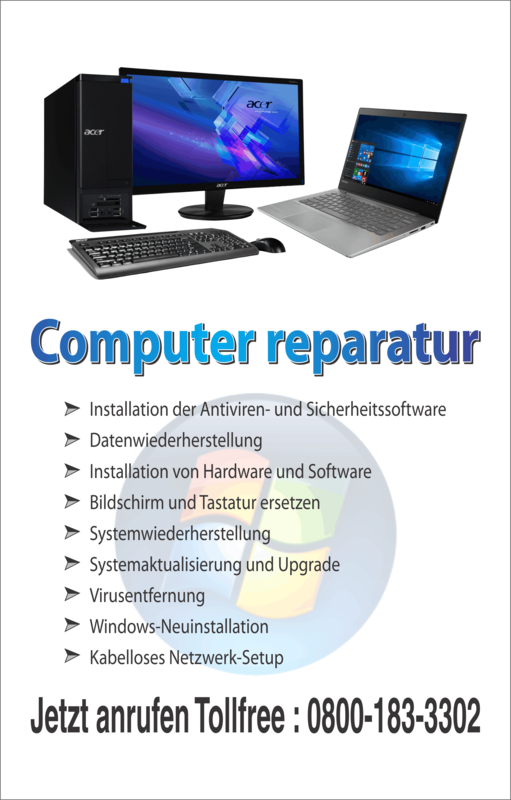 When upgrading from Windows XP, remember to backup all of your files to an external hard disk or some other device that can be easily connected to Windows after installation. 3. Collect the entire program compact discs, product codes and drivers that you will need to refer to later and install on your newly installed OS. When you are installing a computer operating system you will need to reinstall the already existing hardware like the printers, network cards, etc. 4. Insert the Windows 7 disc and reboot your computer. While in reboot, a black screen with text will appear asking you if you want to boot from the CD will appear. When this happens, just press any button on the keyboard so the Windows install will begin. 5. The first screen that appears will ask you to set your language and location. Hit next and then click on install now. 6. Read and accept the License Agreement. 7. The next screen that will appear will ask you whether you would like to upgrade from the same version of Windows or if you will be using the custom install of Windows. The upgrade works only if you have the Windows Vista running on your computer. You should choose custom install when you are upgrading from Windows XP because the custom files will erase all files and programs from your hard drive. 8. This is the most important step in this installation. 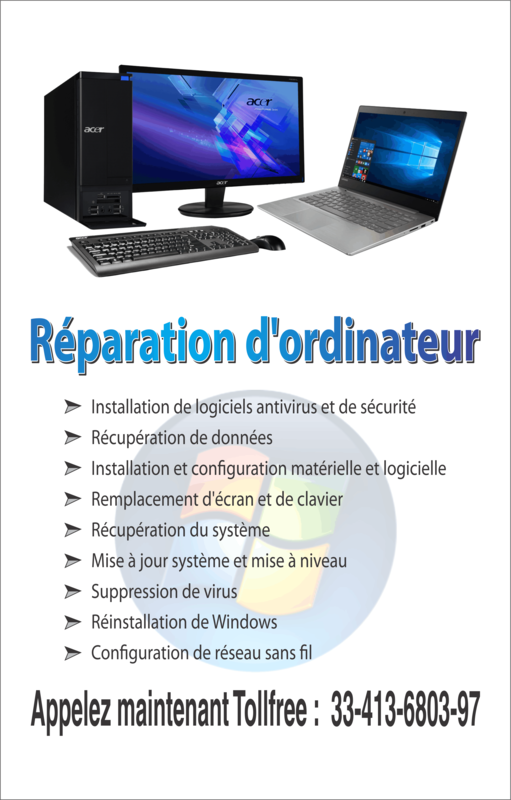 You will have to choose the drive and/or partition that will contain the Windows installation. Usually, users will choose the larger of the choices for the installation. You can choose to format the drive which will take about 10 seconds with Windows 7 or continue by choosing the partition and hitting next. 9. Some screens will ask you for your input. You will be required to give your computer a name and enter a password if you want. You will then be asked to enter a 25 digit product key which is located inside a case. Make sure that you check the box so you can automatically activate Windows 7. After that, choose how the computer will be protected, enter the time and date, choose your network and where it is located, whether it is at home or at work. 10. After this, Windows 7 will boot to the Welcome screen. You should install a working anti-virus also. If you cannot afford a paid copy, Avast or AVG provide very provides a very good anti-virus free. These kinds of software can be downloaded from cnet.com. This is important because it will help you avoid costly home computer repairs. 11. The final step takes the longest because you have to install all the programs and get all your devices to work on your computer. Some companies like HP have the correct drivers for Windows 7 on their manufacturer page. If they are not available, you can try the Vista Driver.